We have several layers of support from our field people that handle every thing from training, to support, to building patterns that are tailor made for each installer. 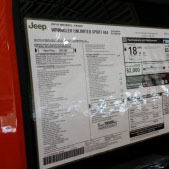 We make sure the cusomter is treated professionaly while handling any issues for warranty claims. 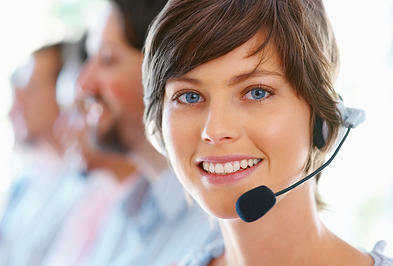 We have live support that is availabe in person, online, or by phone. Building In House Film Department Our success is built around building a seamless film program that each dealership can grow. 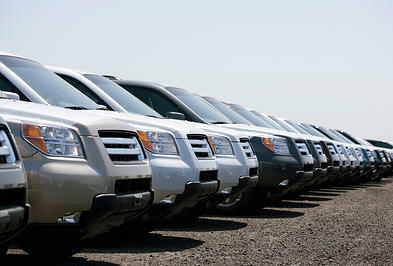 We will staff it and also use our foeld trainers to train dealership employees as well. We are committed to supporting service and producing a high level of completed installations. Don’t settle for anything less! 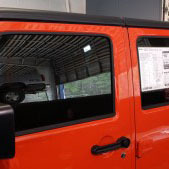 Ameraguard Color Stable’s appearance rivals tinted factory glass, never turns purple, and provides high heat rejection with no signal interference! Ameraguard’s revolutionary nano-carbon polyester provides an incredible look, amazing color stability, and is non-metallized to ensure no signal interference. 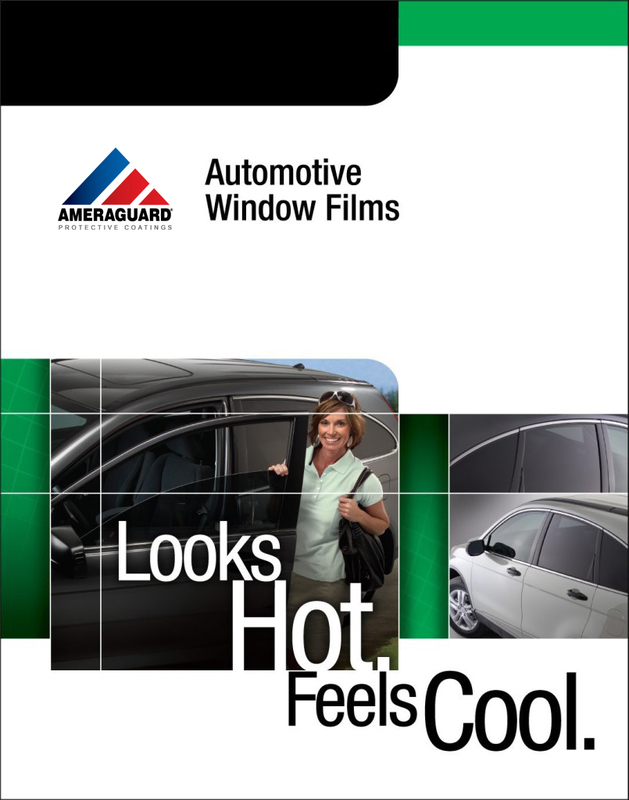 While most other window film companies buy their polyester from someone else, Ameraguard makes its own polyester. During this process, Ameraguard patented a technology for producing its own nano-carbon polyester. This revolutionary and unique process, allows for maximum heat rejection without a metallized film, which can interfere with radio and satellite signals. It also gives our films a stylish look with outstanding color stability. In fact, it’s so advanced that in time-based tests, Ameraguard Color Stable films never turned purple while conventional dyed films rapidly changed to a purple color. NOTE: The law on auto tint varies by state. Please to go to the International Window Film Association to check your state’s laws. Or, ask your dealer for films approved for use on vehicles. If you are looking for the ultimate in high technology, superior clarity and performance with a premium look – Then Ameraguard Ceramic Automotive Window Film is for you. 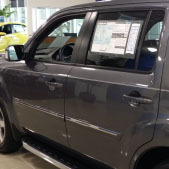 Ameraguard Ceramic Automotive Window Films feature a proprietary, multilayer optical film technology that combines over 200 layers in a film that is thinner than a Post-it® Note. This unique technology is the reason a clear film can reject more heat than darker films, without changing your car’s appearance. Solar heat comes from two primary sources, the visible light you can see and the infrared light you can feel. Ceramic window films reject up to 97% of the sun’s heat producing infrared light and block up to 60% of the heat coming through your windows. 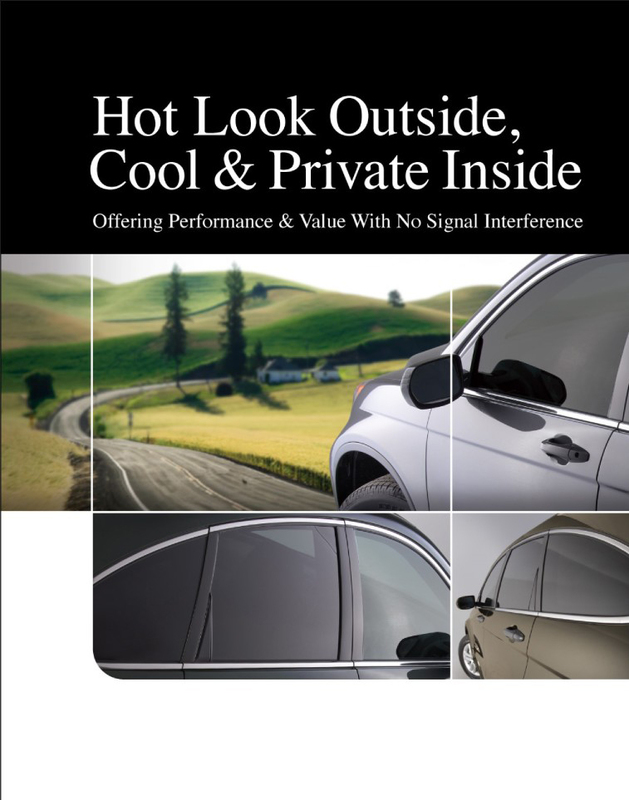 These industry-leading, spectrally-selective films are designed to keep you cool, comfortable and protected. 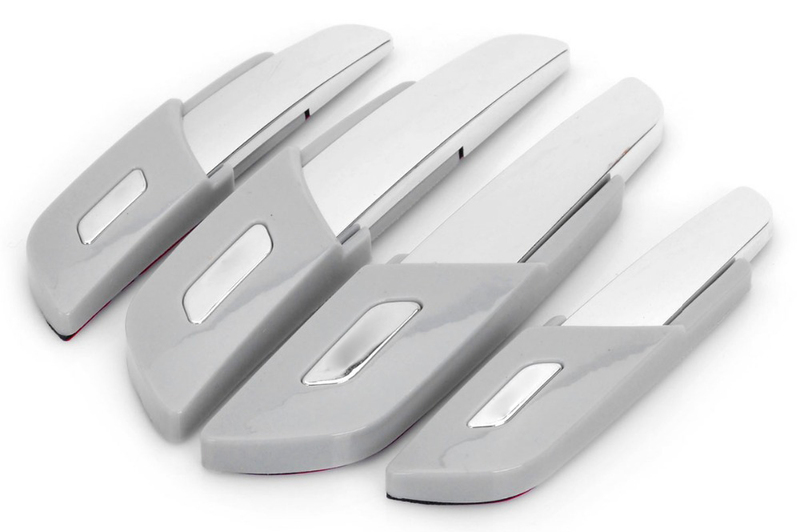 Designed to maintain the appearance of your car, Ceramic films allow up to 90% of the light into your vehicle. Because these films are non-metallized, you can be assured of zero interference with GPS or cell phone signals. 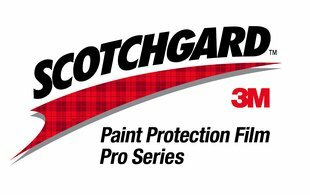 Scotchgard™ Paint Protection Film Pro Series is the latest addition to the paint protection film portfolio of products and Scotchgard family. We leveraged our technology and over 50 years of expertise making paint protection film to create a maintenance free film that will help preserve the finish of the your vehicle. It’s clearly superior protection. 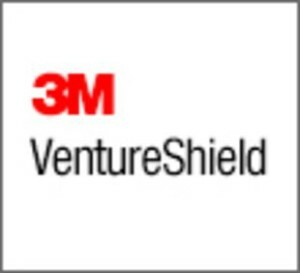 Ameraguard™ VentureShield™ Paint Protection Film is the cost effective choice for vehicle protection. The tough properties of this film will protect the most vulnerable painted surfaces of your vehicle.